The Rahu transit in Cancer may cause a lot of of changes at different levels and you will have to anticipate some unexpected developments. Rahu – being the planet of illusions will make you get lost in the world of dreams and endless imagination. You will often get lost in your own thoughts and due to this you will get disconnected with the realities. You will have to control the urge to splurge and avoid spending too much on things with no major significance. During the transit of Rahu in Cancer, you will feel aloof and isolated from others, and this may create misunderstandings with people. This will be a wonderful period to work behind the scenes and also exploring the benefits of working in solitude. Worrying about things unnecessarily will be one of the common traits during the Rahu transit in Cancer. Instead of carrying the guilt of under-performing, you will have to find the right sources of inspiration and work towards self-improvement. There are strong chances of developing connections with foreign people and these may come from social networking sites. You may also get opportunities to travel abroad. Do you want to know how this transit may impact your career? 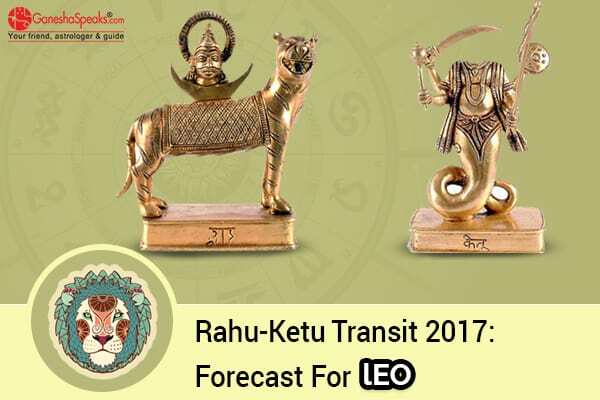 Avail the exclusive Rahu-Ketu Transit Report For Career now! The Ketu transit in Capricorn will prove to be an excellent period for you and you will witness various favourable developments in your life. Ketu will bless you with fearlessness and you will be quite daring in your approach. This will be a very terrible period for your enemies, as you will take on them in a ruthless and unsparing manner. While Rahu may create some illusions, Ketu will ensure that you are able to achieve the desired clarity through your own efforts. 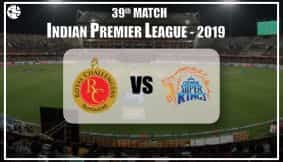 You will be able to get more success in your job matters and if there have been some issues pertaining to your employment, then you will be able to get effective solutions. You will be able to command more respect and honour. If there have been some long pending conflicts with some people, then the Ketu transit in Capricorn will be a good time to sort them out.